Online registration is now closed. 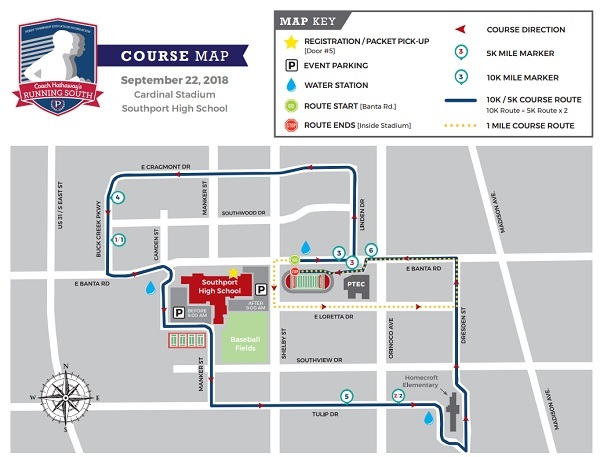 You can still register on Saturday, September 22, 2018 at the race start area (Shelby Street & Loretta Drive). Registration fees are $35 for the 10K and $20 for the 5K. Students are $10. Register from 2 to 6 family members in one transaction. A fun event with a 10K, 5K, 1 Mile and Kiddie Romp, open to all ages and abilities, to benefit the Perry Township Education Foundation. 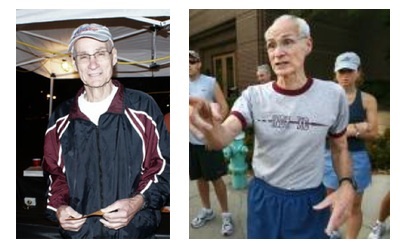 The late Tom Hathaway ran 131 marathons, many half-marathons, and countless other races. At age 79, he was the oldest finisher at the inaugural Running South event. He accomplished the feat of running one marathon in each state-gaining him entry into the 50 States Marathon Club. He would often win his age group. Tom taught and coached cross-country and track in Perry Township Schools for 44 years, most of that time at Southport High School. He also coached at the University of Indianapolis, and KLA's Training Programs. Through the PTEF, a Coach Hathaway Scholarship will be award to a Perry Township student who plans to attend the University of Indianapolis. Race day registration and packet pick-up will be at SHS East Gym. Long sleeve, tech shirt $15. 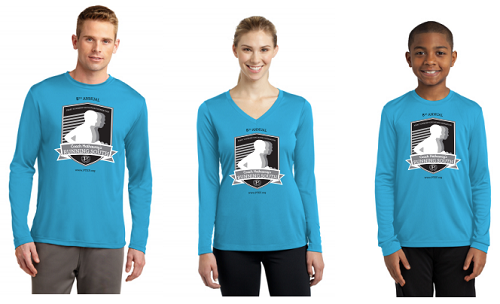 Register before Wed. 9/12 to guarantee a shirt and your preferred size. All shirts must be picked up race day before the 1 Mile race. Extra shirt $15 on race day. When this page loaded, the official time was 8:40:13 PM EDT.